Welcome to the SW City Builders Academy! 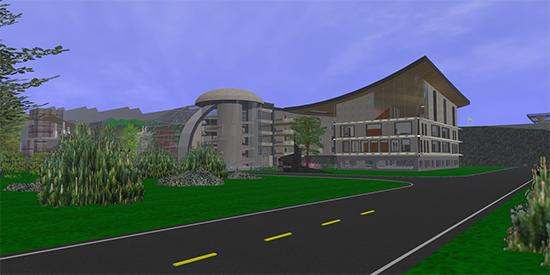 The Academy was established in 2001 as an instructional in-world area within Active Worlds to teach basic and advanced aspects of building. 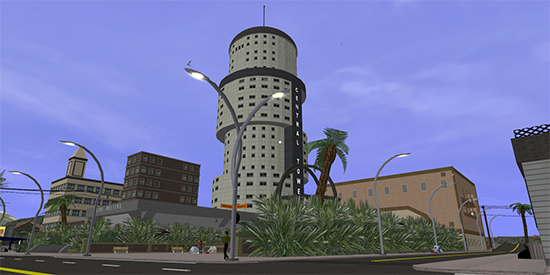 Months later, the in-world tutorials were transplanted over to the internet as a set of simple and semi-effective (incomplete) website tutorials that users could follow to advance their building skill and technique. That website sat dormant for years but remained online with no practical way to add new content. This wiki is the third incarnation and now the permanent home of the SW City Builders Academy tutorials. Ever since it has come online, it has been growing steadily into an excellent source for building tutorials and downloads focusing mainly on Alphaworld. Use the sidebar to navigate through the website, or learn more about the Academy here. 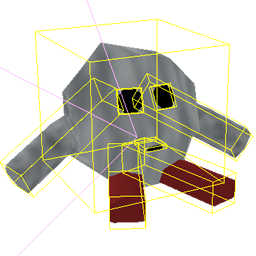 ProfileIconVendor . . . June 22, 2014, at 01:58 AM by Hyper Anthony: Fixing typo.